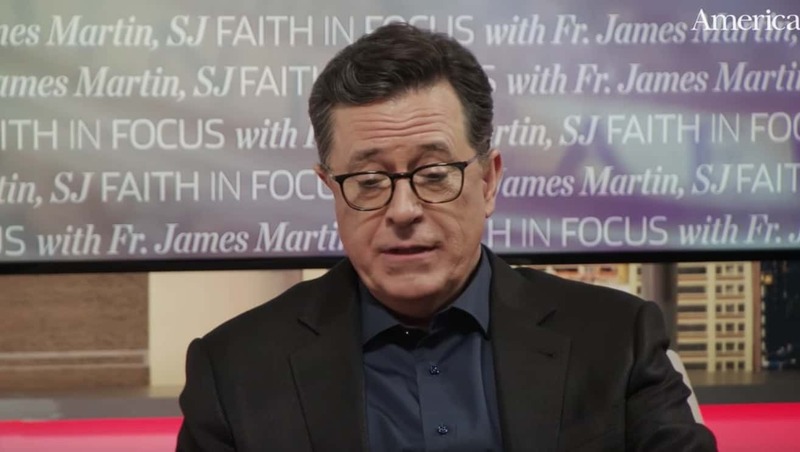 Late Show host Stephen Colbert recently sat down with Father James Martin, a priest, author and editor of America: the Jesuit Review for an extensive conversation about faith, politics and his personal story. The whole series (which you can watch here) is worth checking out, but one of the clips was particularly inspiring. In the clip, Colbert explains a dark chapter in his life when he lost his faith in God entirely. Walking down the street on a cold Chicago day, battling his anxiety, he was approached by a man who handed him a small Bible. It was so cold that the Bible was frozen shut, but after breaking it open, he read a teaching of Jesus that he says changed his life forever. 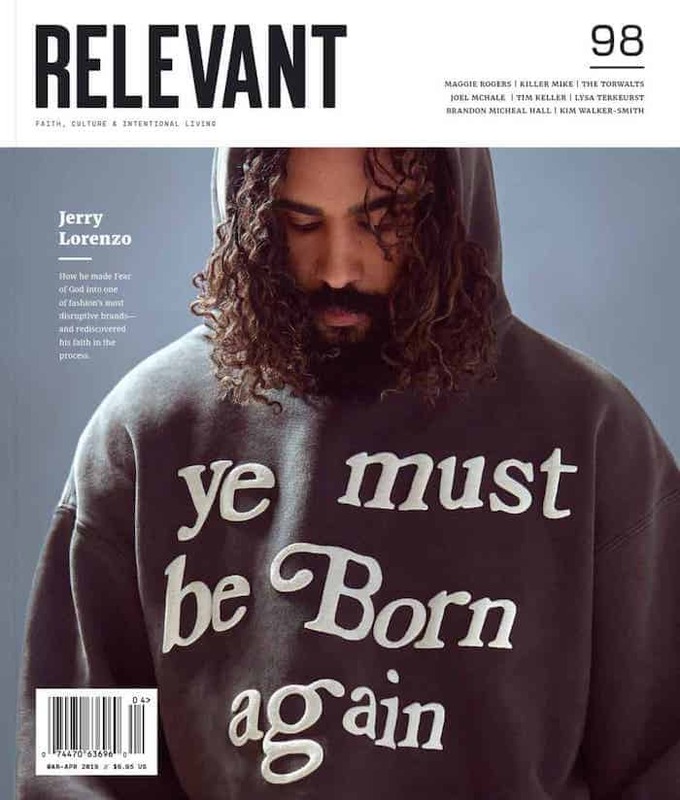 It’s a truly beautiful story, and is a reminder about the power of evangelism and reaching people with the word of God.